Camden Show -Friday 5th & Saturday 6th April 2019 . 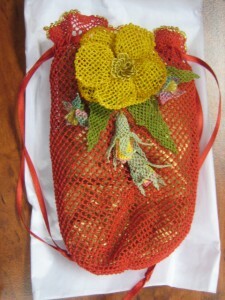 Rae’s Needle Lace Bag – Beautiful! 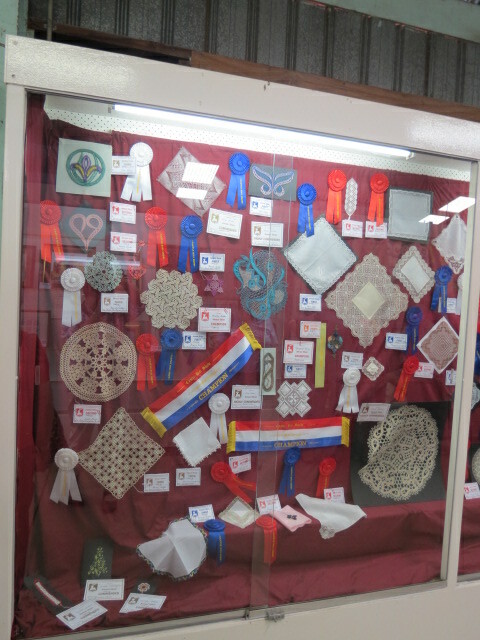 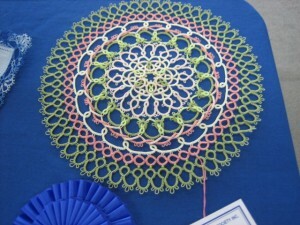 If you would like to enter the tatting section of the craft competitions for these Shows please visit their websites to obtain an entry form as this needs to be generally completed online or you may request a booklet to be posted to you at least a few months in advance.